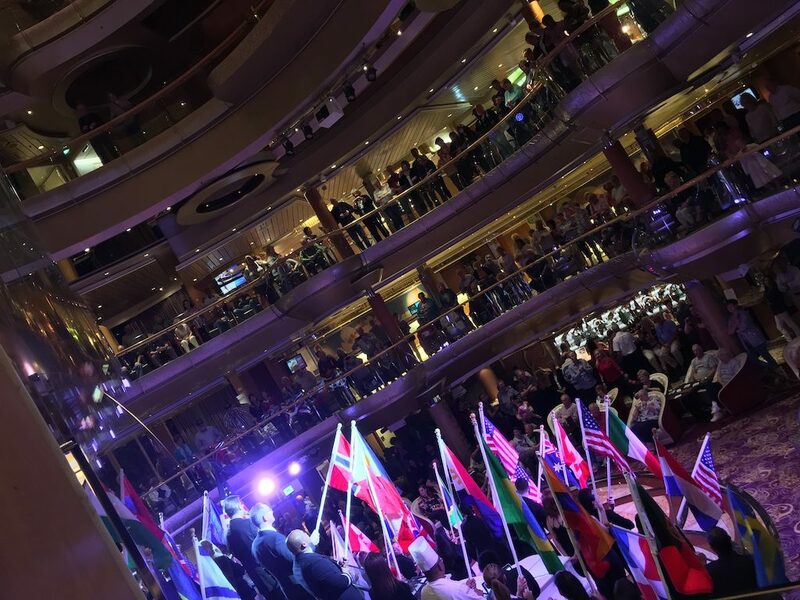 About this time last year, we went on another cruise – and this time, in a different continent. 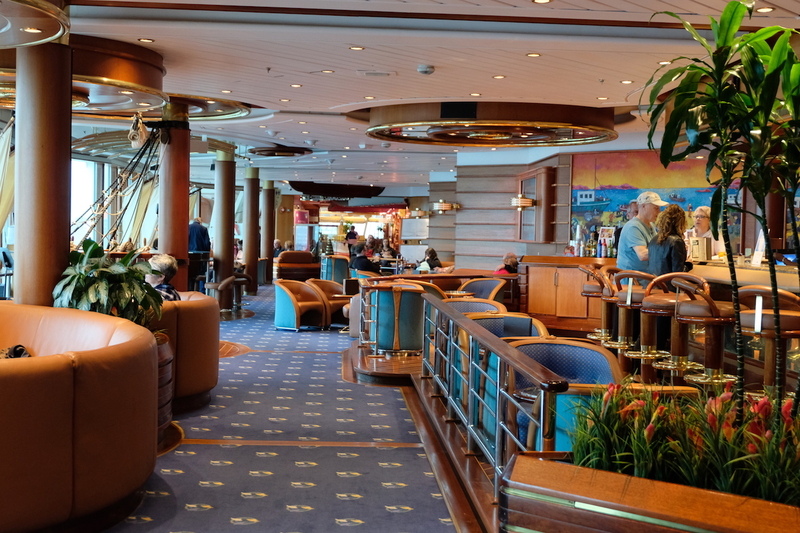 Veering away from European cruises, we took one that departed from the US. Coming from New York, we took the train to Baltimore, where the beginning of our adventure onboard the Grandeur of the Seas awaited. 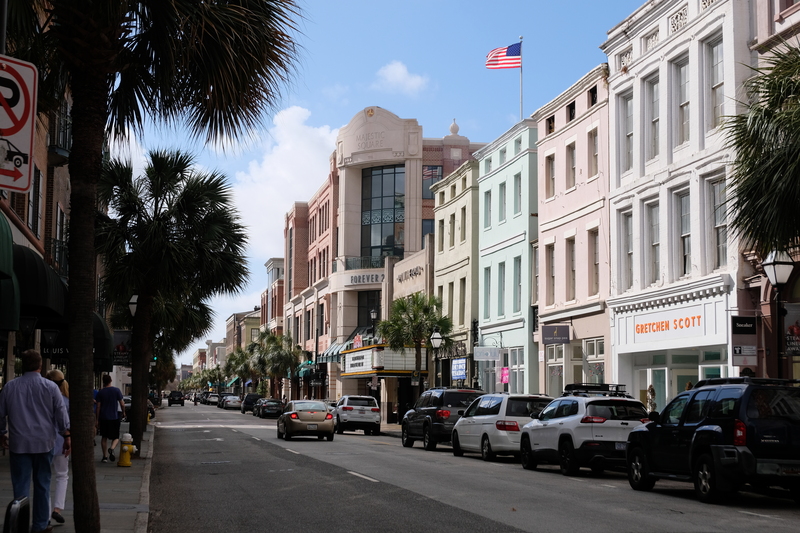 From Baltimore, we were scheduled to visit South Carolina, Florida, and the main destination of the cruise: the Bahamas. 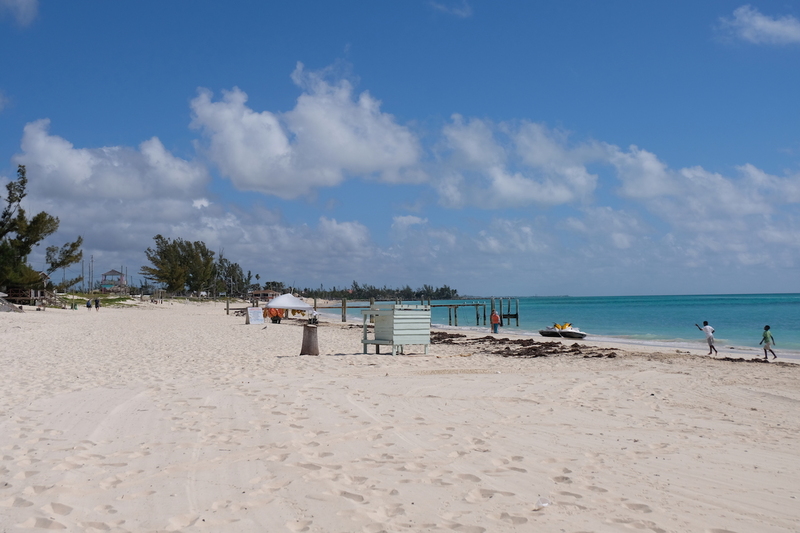 Thus, began our journey to the Bahamian islands, as we boarded the beautiful Grandeur of the Seas. 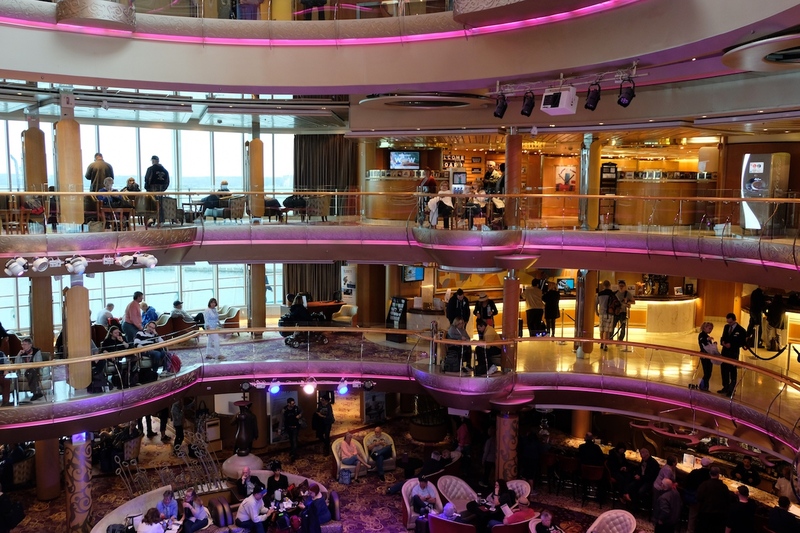 Previously, we had experienced the same ship class as the Grandeur, namely on the Vision of the Seas, as I wrote about on: Royal Caribbean’s Vision of the Seas – 11 Night Baltic Cruise Review. 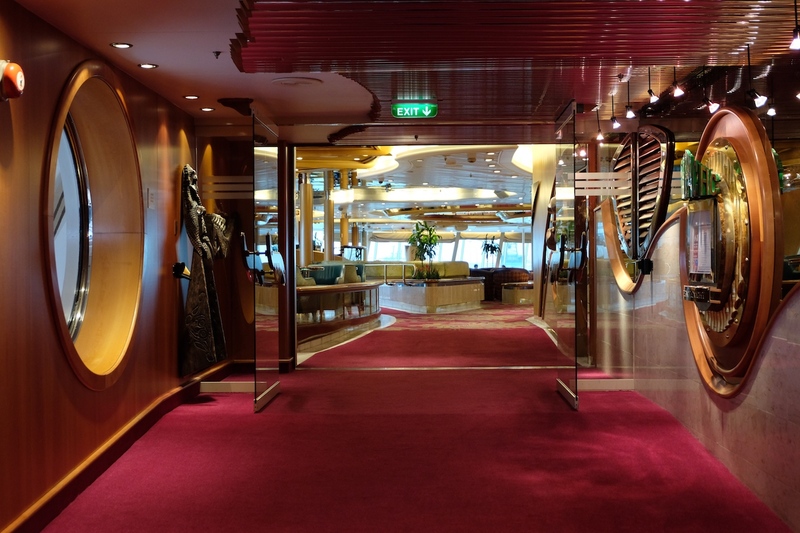 Though it was within the same class and type as the ship we had cruised on the year before, that didn’t stop us from exploring the Grandeur to see what amenities, facilities, services, and entertainment awaited us. 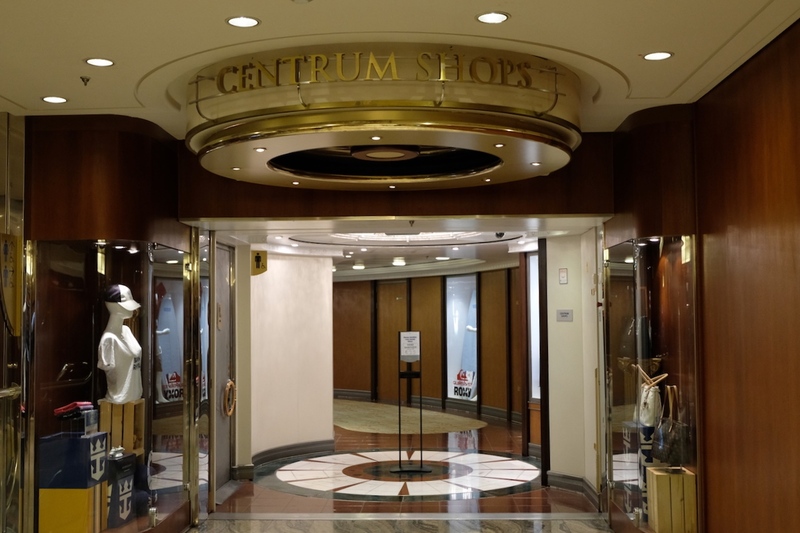 Every Royal Caribbean ship has a main atrium, and on the Grandeur, it’s called the Centrum. 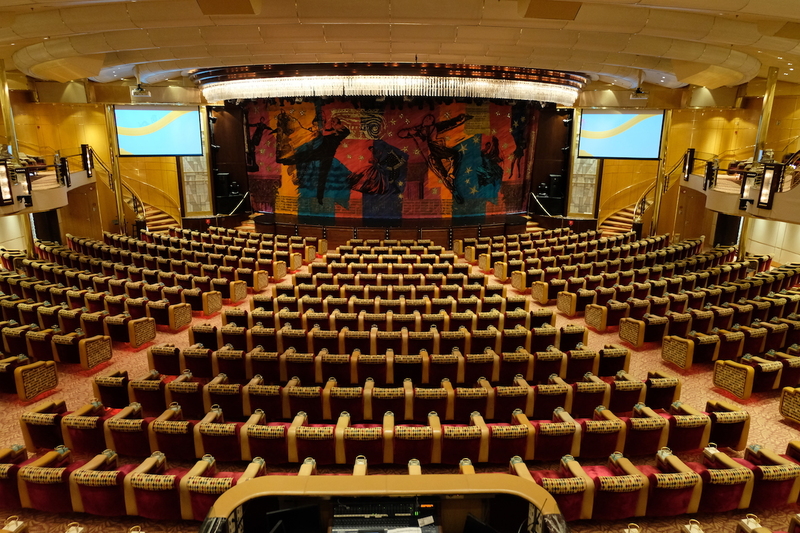 This spacious gorgeous indoor space serves as the ship’s main lobby, with a variety of entertainment options for guests of all ages and interests – herein, they have musical performances, dances, group activities, and even games. 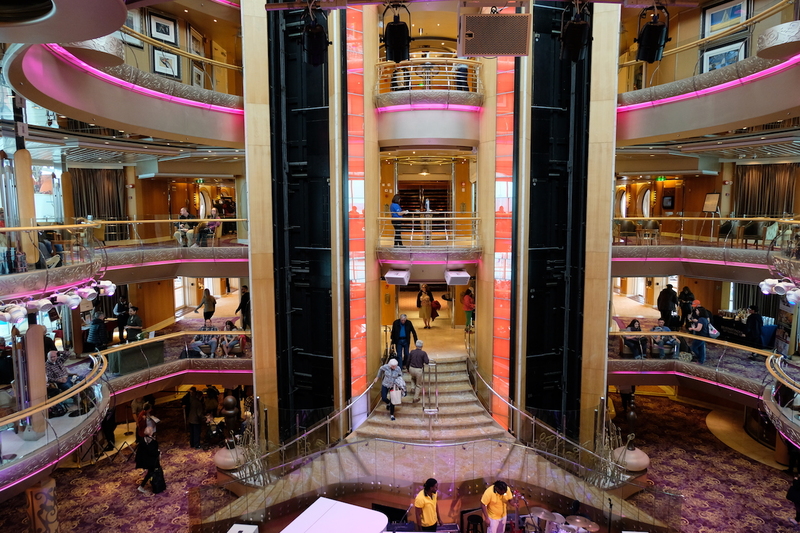 Every deck of the ship overlooks the Centrum, so you can very well check out what they have in store for you no matter which level of the ship you’re on. 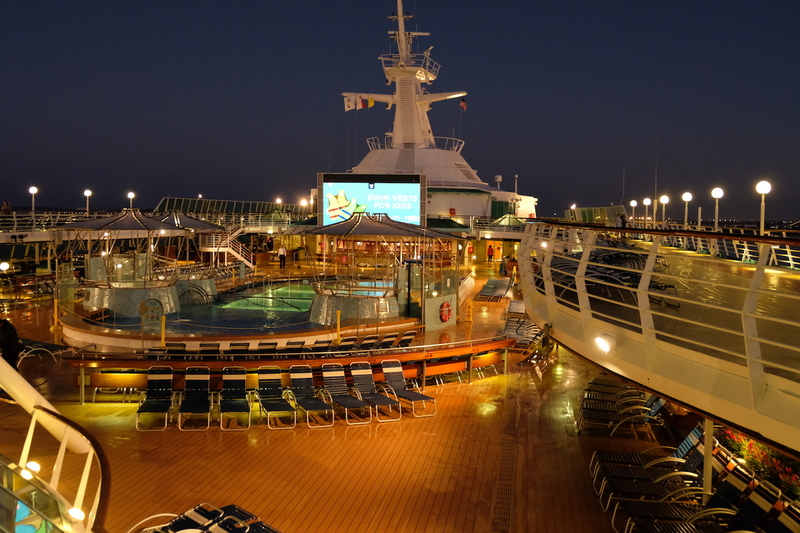 One of my favorite areas in every Royal Caribbean cruise ship would have to be the decks that are outdoor, where the jogging track, pools, and other sports activities are usually located. 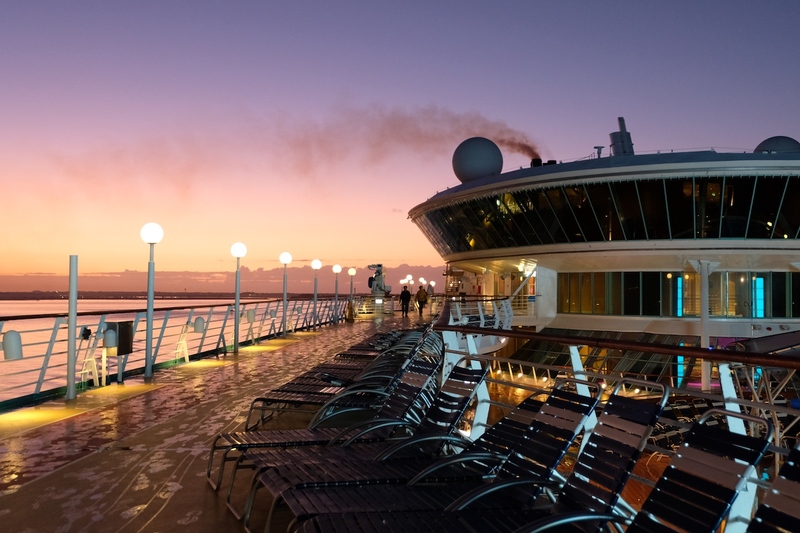 And this is where we love catching the sunrise and sunset, or where we simply bask in the view, as we sail through. 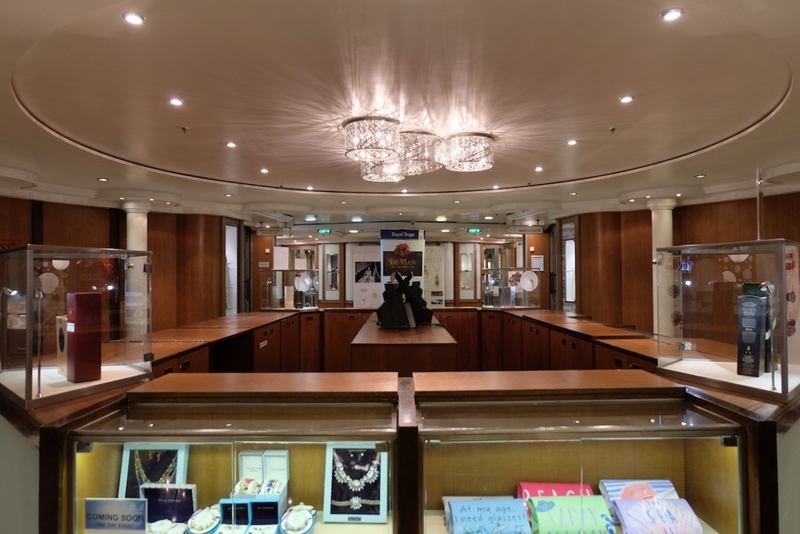 The Centrum Shops are another part of the ship where you can easily spend time (and money), as it serves as the Grandeur’s retail space that caters to several international brands. 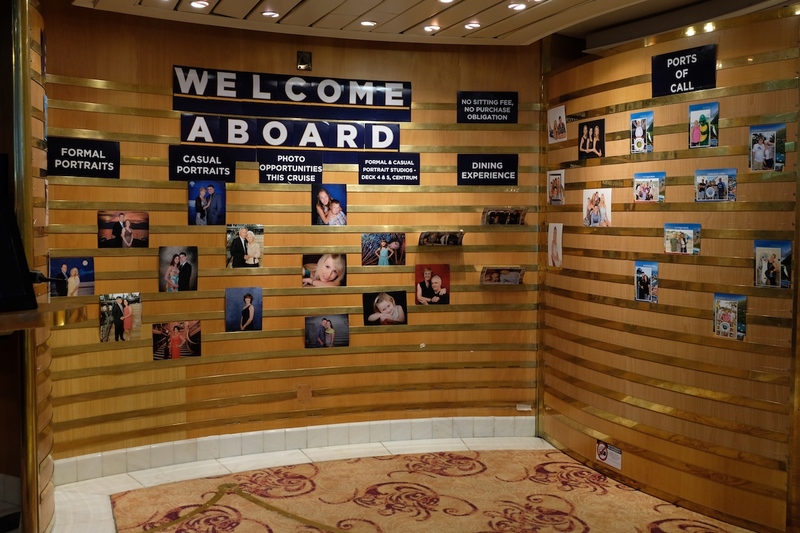 There’s also a photo area, where you can view your photos taken by professionals during the cruise, and purchase them therein, should you wish to have a copy. 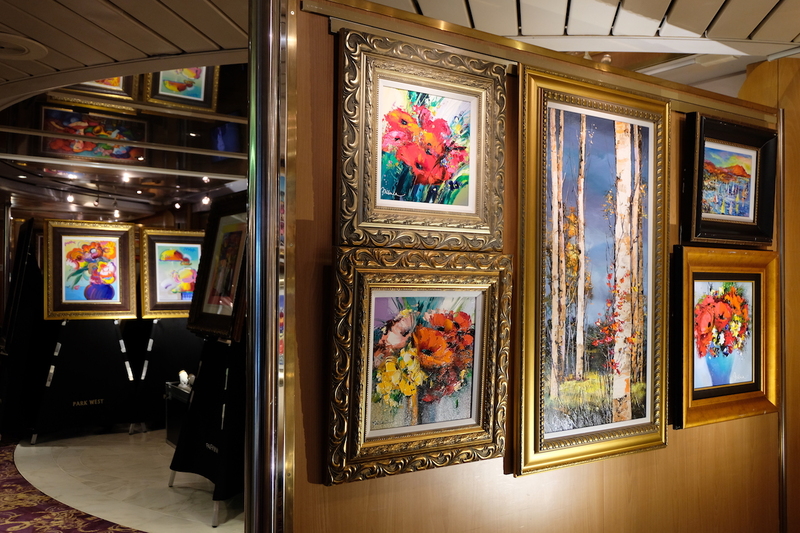 By the Centrum Shops, and beside one of the ship’s coffee stalls (Starbucks, at a cost – but the pastries are free) is the Park West Gallery, where you can view and buy from the ship’s art gallery, featuring pieces by artists from all around the globe. 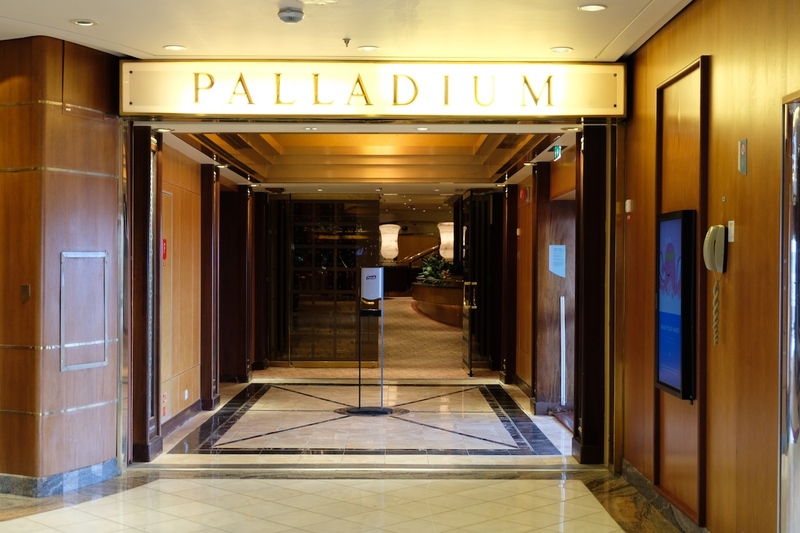 Other amenity highlights include the gym and the spa, which I unfortunately forgot to take photos of; but in addition to this, the casino and the Palladium Theatre are must-visits as well, if you ever go on the Grandeur of the Seas. 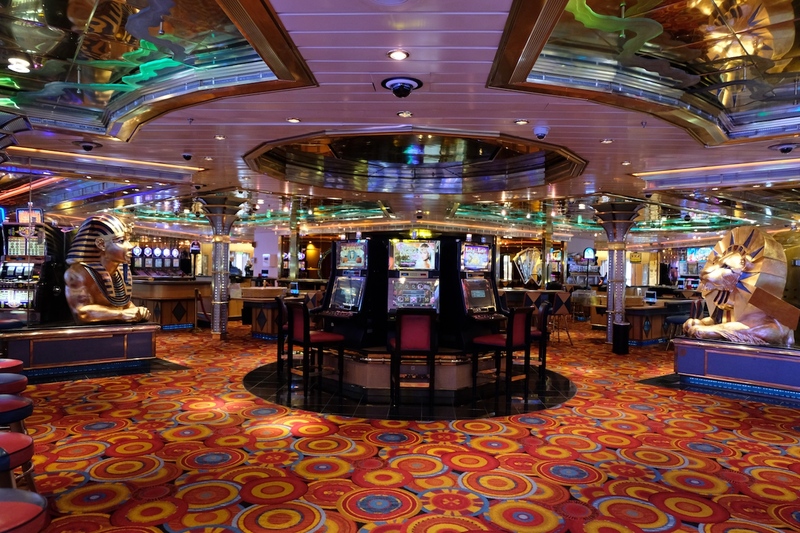 Obvious as it is, there’s just so much you can do on the Grandeur of the Seas – a lot more than the highlights I’ve listed above. 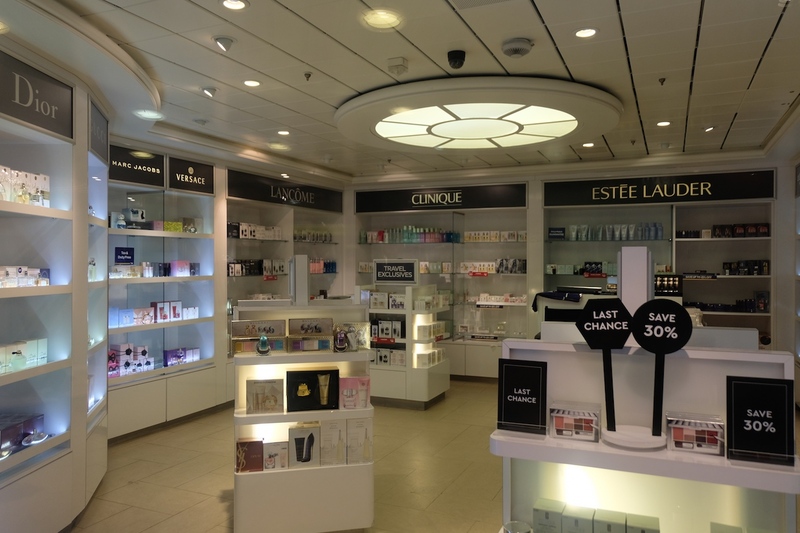 See, that’s the thing I love about cruising, not only will you get to visit a few places here and there, but you’ll never run out of things to do while onboard. 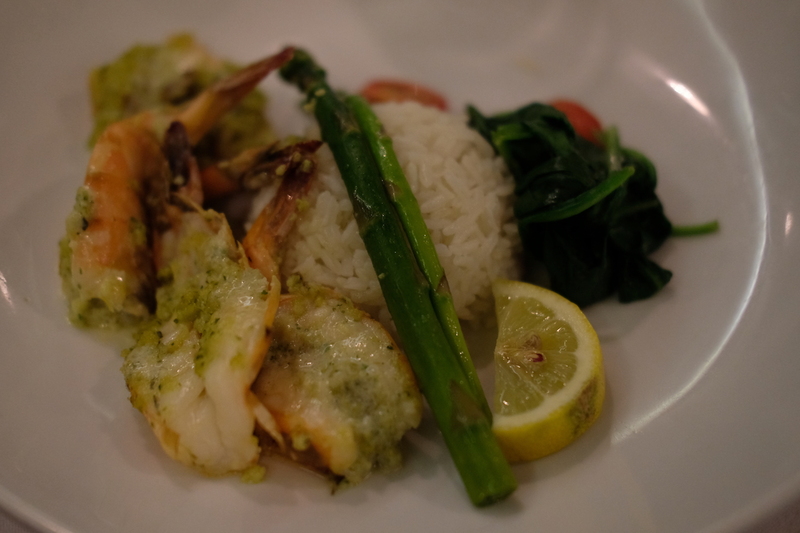 Just as it has been on every Royal Caribbean ship I have cruised with, the food is exquisite. 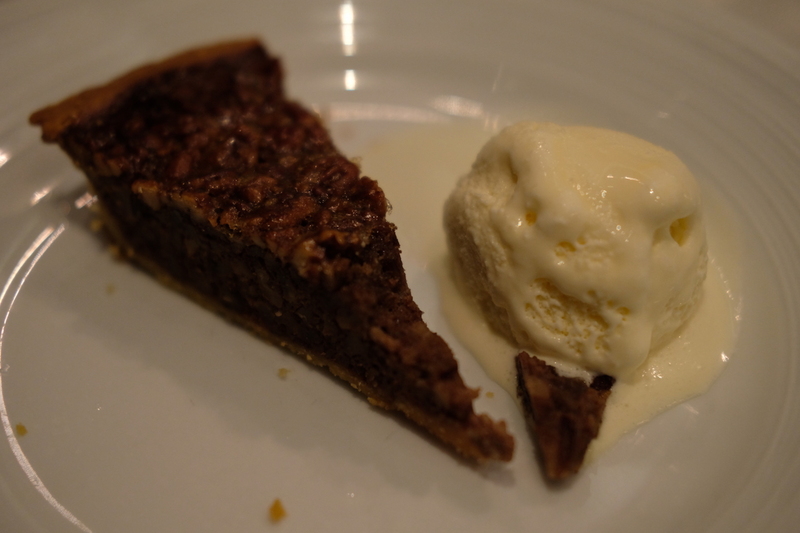 To date, the fact that everything comes for free – save for the specialty restaurants – and in exquisite dining spaces, might I add, amazes me. 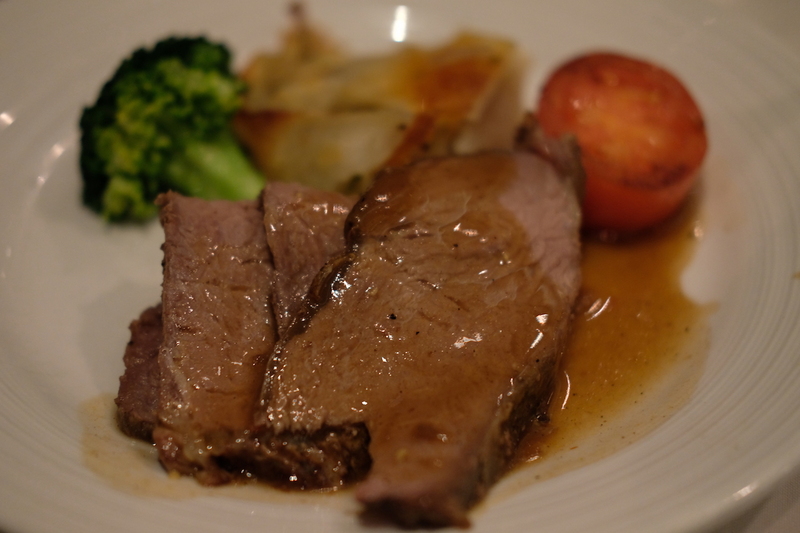 Getting quality food onboard the Grandeur is as easy as visiting the Main Dining Room, as guests are served with three-course meals spanning from international cuisines, like those pictured below. Fancy a buffet? 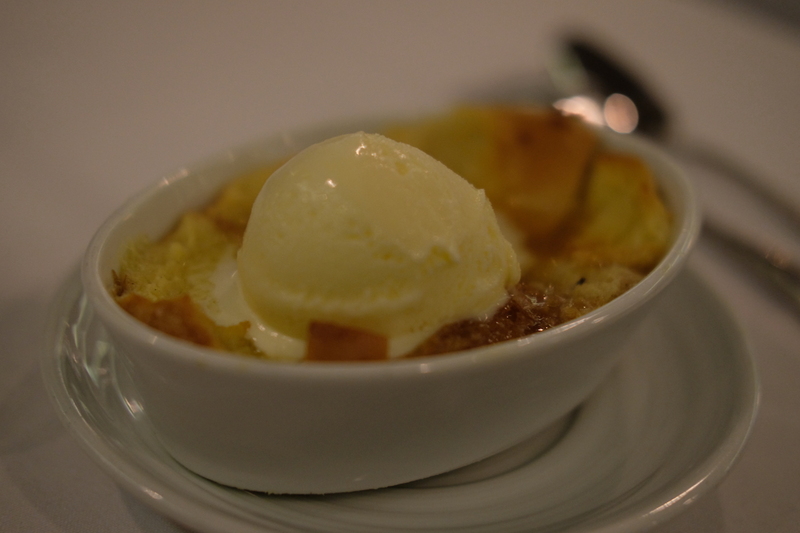 Windjammer is open to serve you three times a day during all meal times. 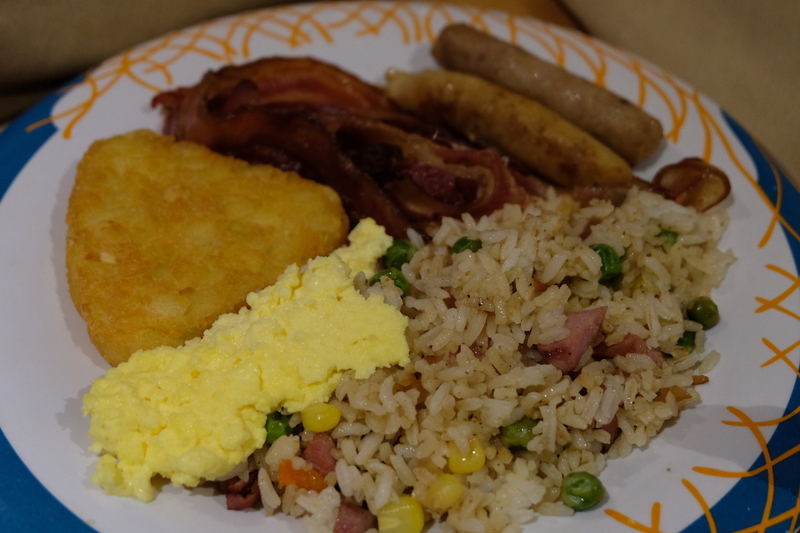 Though we always enjoyed the Main Dining Room for dinner, Windjammer is where we always indulge for breakfast. 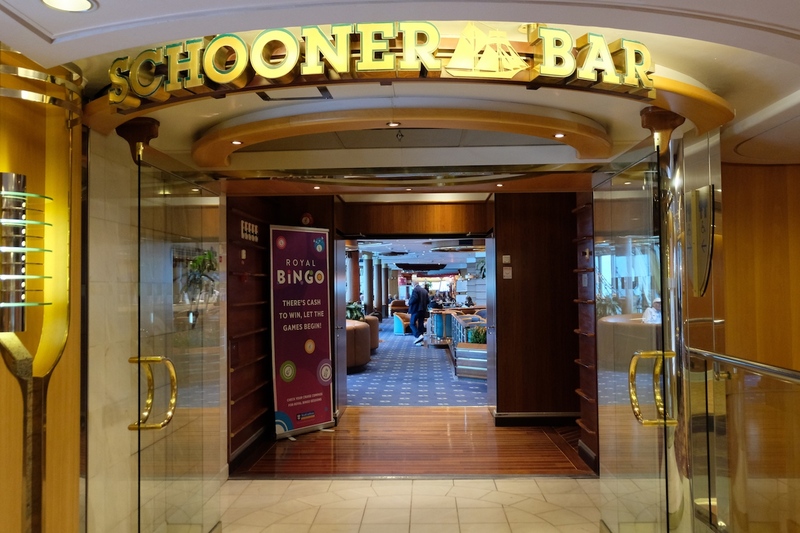 If you’re up for a night cap, Schooner Bar is the place for you – or any other club or bar on the ship, but this was our favorite while onboard the Grandeur. 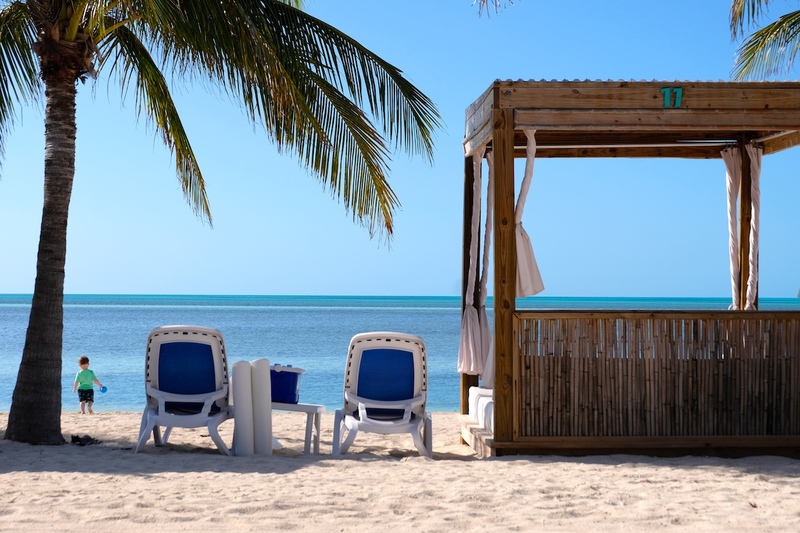 A tip: if you’re on a cruise for at least 7 nights, do get the 10 drinks for US$100 card. 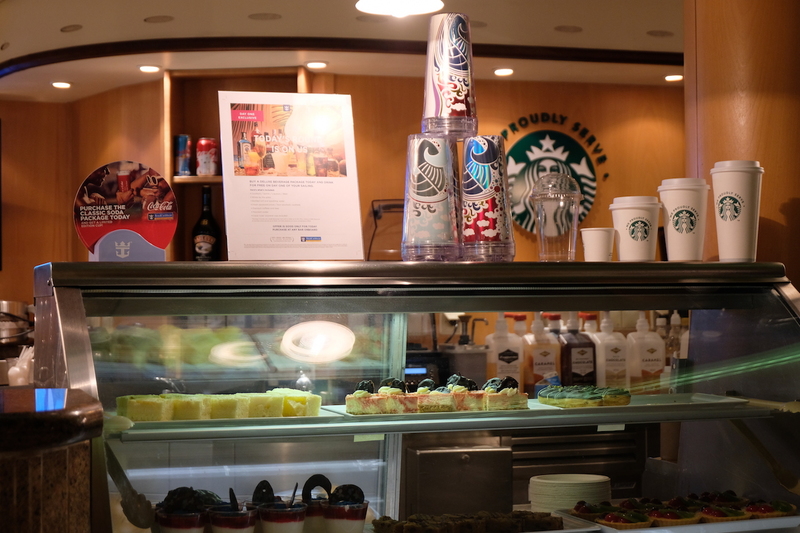 Though the price might seem steep at first glance, it’s actually reasonable if you add it up, as any kind of drink with just a small dose of alcohol is outrageously-priced on any cruise ship. 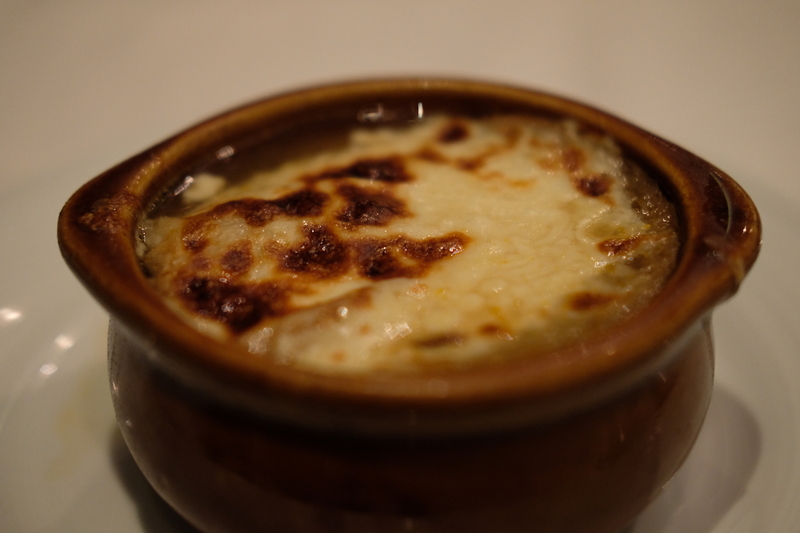 You’ll be paying at least US$15 (inclusive of the 18% gratuity) for a glass, if you don’t get the card anyway! 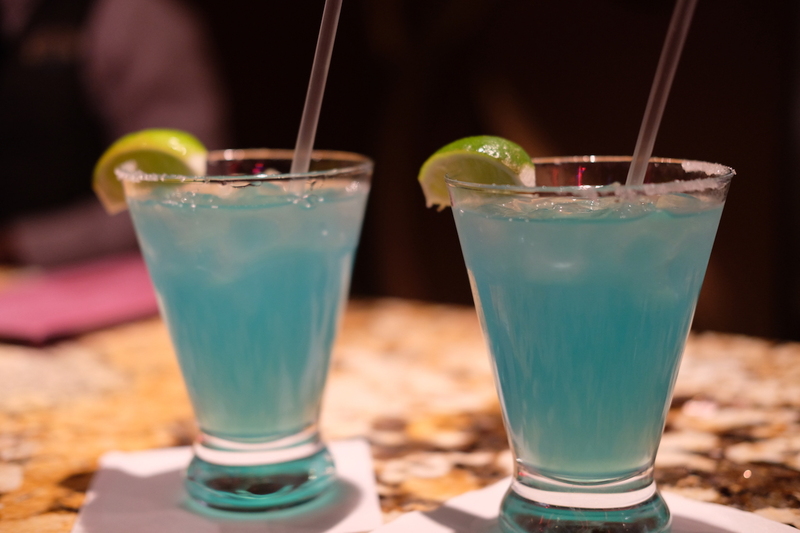 Also, watch-out for the Buy 1, Take 1 cocktail promotions they sometimes have. 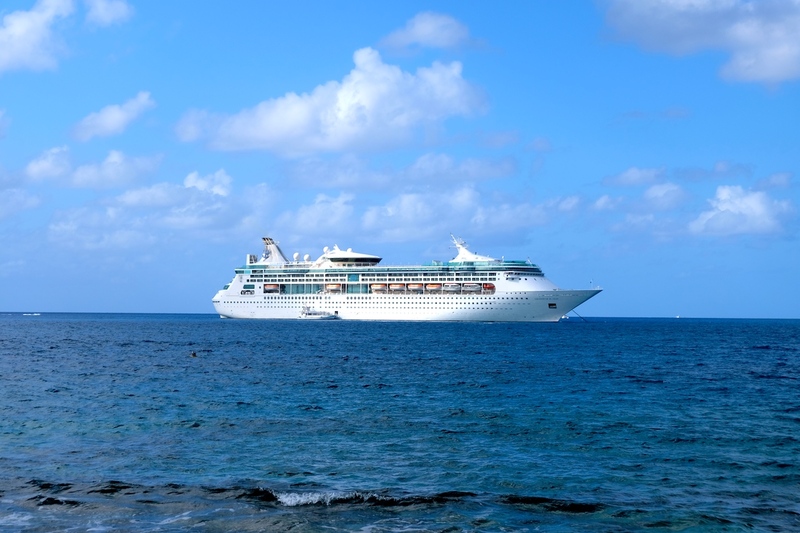 Besides, you wouldn’t want to go on a cruise vacation without enjoying a few (or several) sips of alcohol, would you? 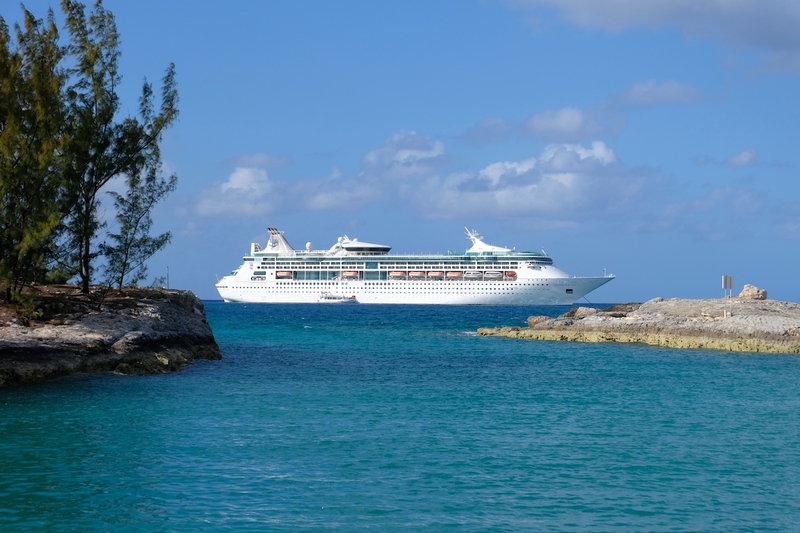 On this cruise itinerary, you get three full cruise days, and an additional one if you include the departure and arrival days. 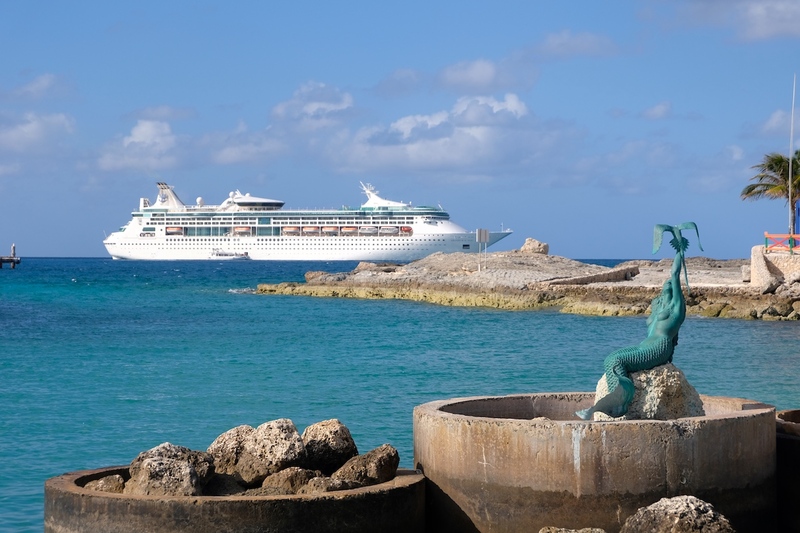 Cruising days are a great time to fully-enjoy what the ship has to offer, allowing you take a vacation from your vacation. 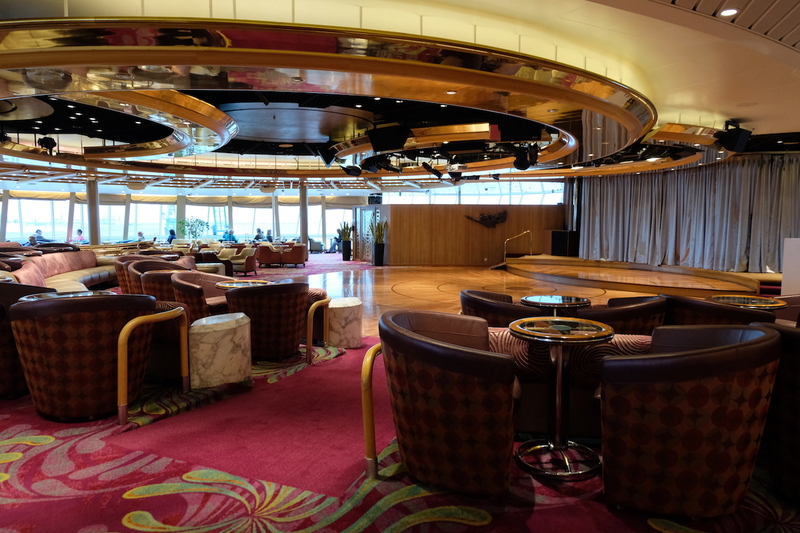 I’ve always loved cruising days, and the time allotted for full cruise days on this itinerary was absolutely enjoyable from my point of view. 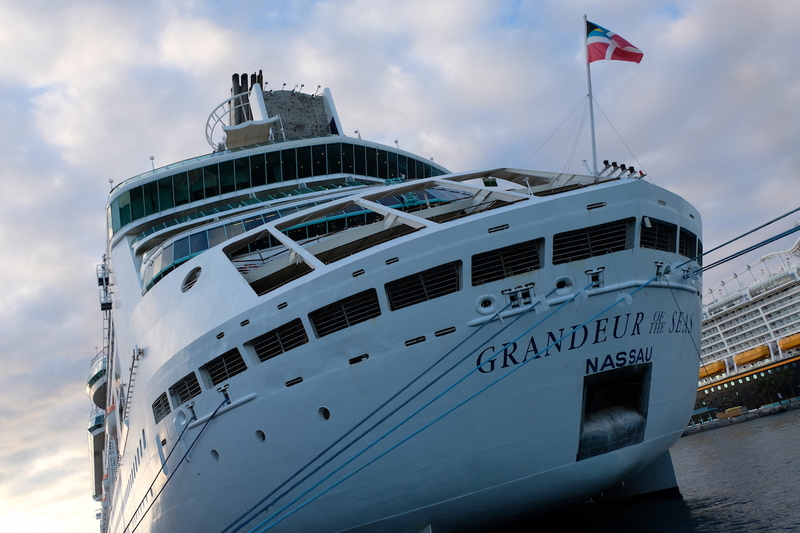 Once again, the service onboard the Grandeur was fantastic – from dining, entertainment, stateroom service, security, and so on. 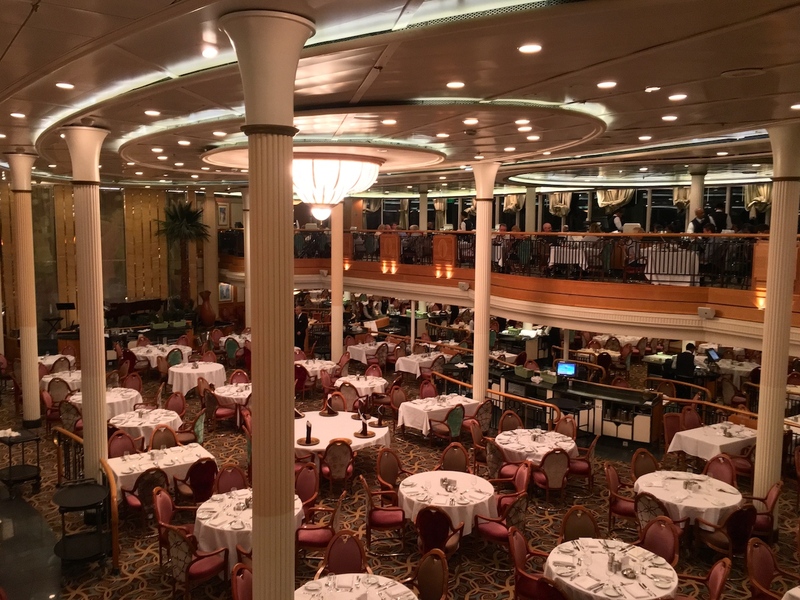 Just as we’ve always experienced on the Royal Caribbean ships we’ve been on – this, being the third – the service is always the cherry on top of the whole trip. Wrapping it all up, and as obvious as it is from what I’ve already mentioned, the whole trip was fantastic; but there were two things that I had previously noted, that stood as highlights from this 9-night trip. 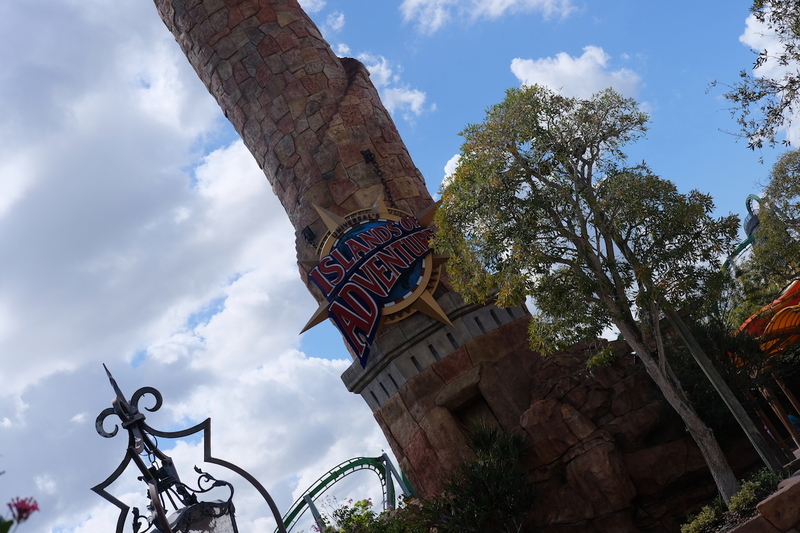 First, would have to be the stop in Orlando: amusement park haven. 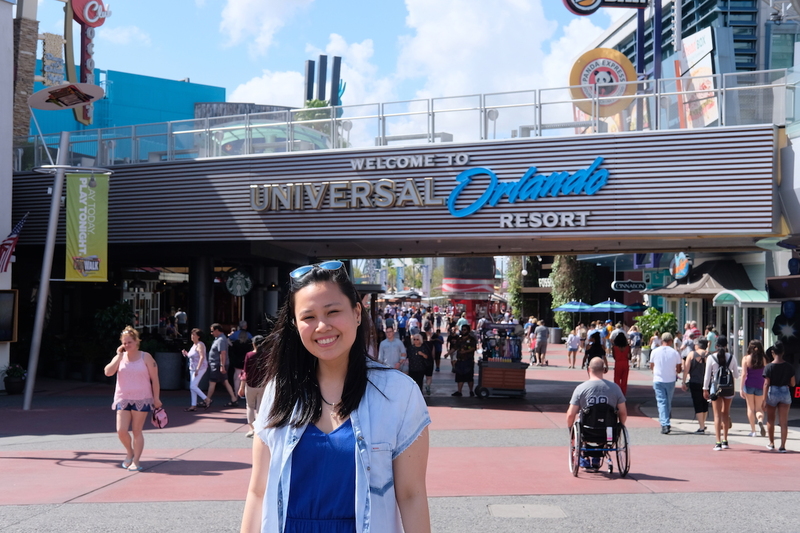 One day – most likely, when Star Wars Land opens in Disney – I hope to spend more than a day in this city, which is a dream for amusement park junkies like me. 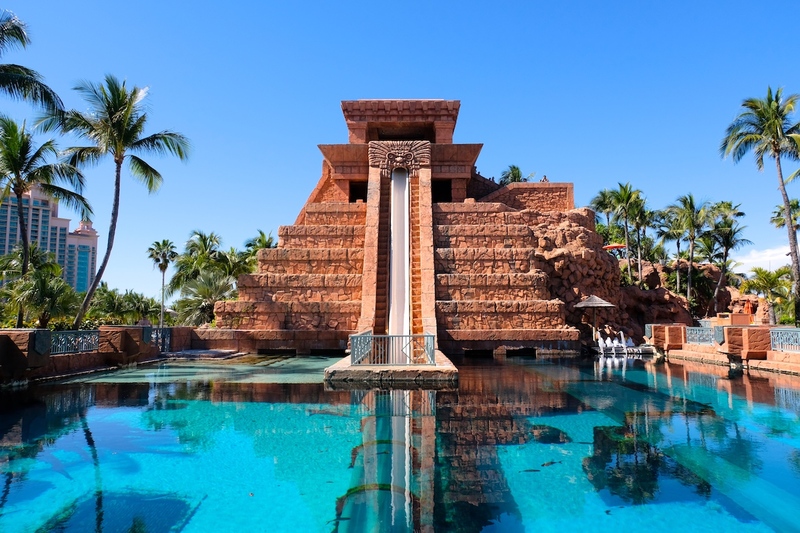 Tied with Orlando, the other highlight for this trip would have to be our stop in Nassau, Bahamas; mainly because of the highly-recommended & strongly-suggested tour excursion we did: the Atlantis Bahamas Aquaventure Waterpark Day Pass. 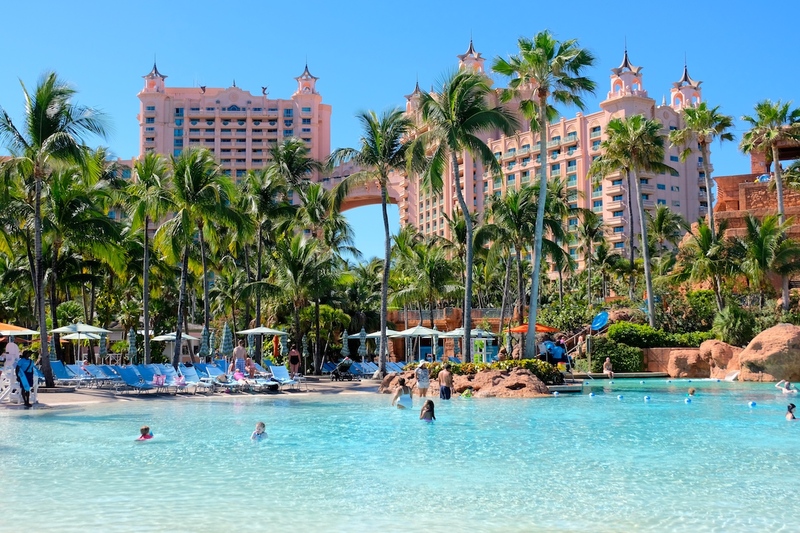 Let me leave it at this: the two days we spent in Universal Orlando and Atlantis Bahamas have got to be the two of the best days of my life. So, if you’re up for one of the adventures of a lifetime, I do suggest you take this cruise someday – sooner, rather than later, I hope! 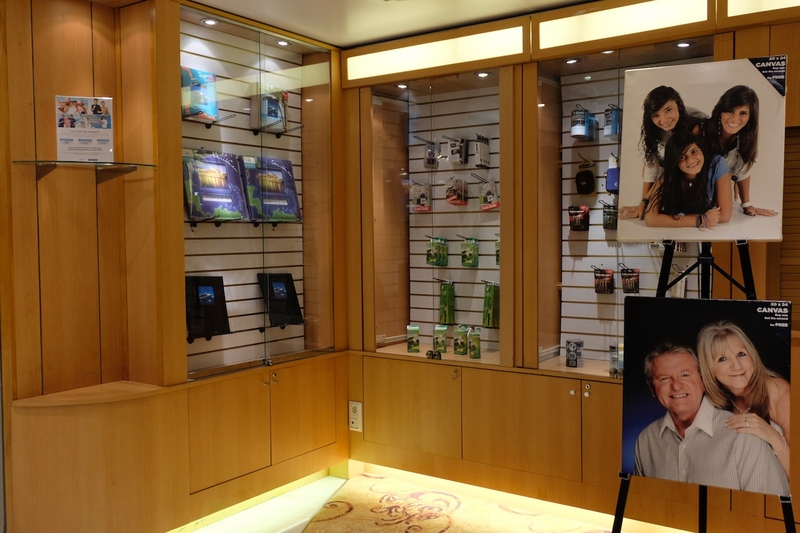 All you have to do is visit Royal Caribbean’s website to get yourself started!